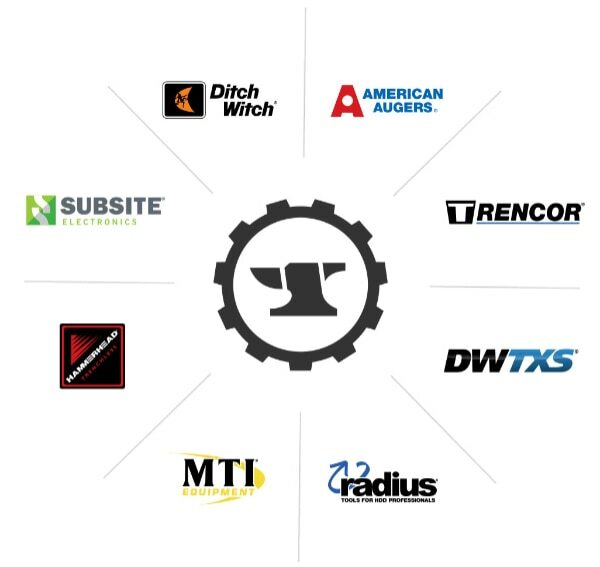 Are you an existing employee of MTI or one of the Charles Machine Works Family of Companies? If so please apply using the internal careers site. 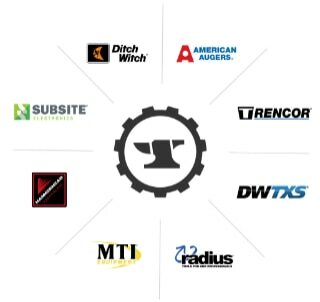 At MTI Equipment, it’s our people that make the MTI difference. Join our unique culture where you, your work & personal growth really matter. Click to learn more about where we’ve been and where we are going. The health and safety of you and your family is of primary importance, which is why MTI Equipment provides flexible and affordable benefit packages so you and your family will be covered. Having fulfilling work and working with great people gives us a sense of satisfaction. Checkout our current job opportunities to see if you would be a good fit for our growing team of professionals. Not Ready to apply? Click to join our Talent Community and receive updates about new job postings.